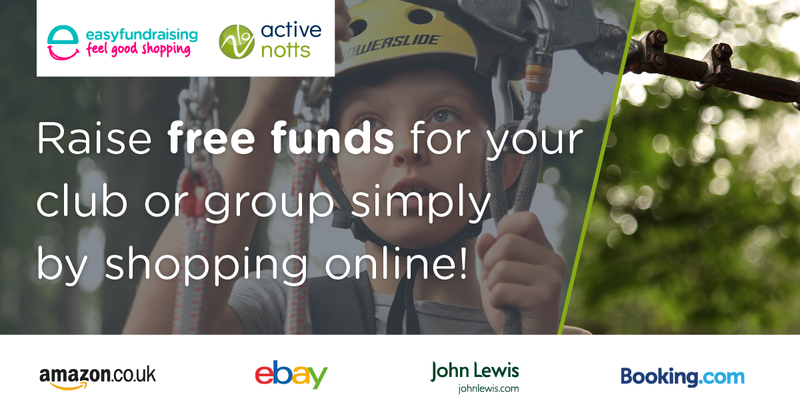 We've teamed up with easyfundraising, to give Nottinghamshire sports clubs, physical activity groups, schools and other organisations access to an unlimited source of free funding: raise funds simply by shopping online. 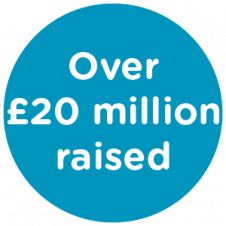 Easyfundraising is the UK's biggest retail fundraising platform connecting over 1 million supporters with 100,000 good causes, raising over £20m! This includes over 14,000 sports causes who have raised over £2.4m between them. A donation is collected every time people connected with a sporting school, club or group shop online, for everything from fashion and groceries to hotels and insurance. This is a completely free and highly effective way to raise money which can be invested in coaching programmes, facilities, kit and travel and much more - whatever is important for your club, school... And it is really easy to do! Your club, group, charity, school... can get fund raising easily. Click the link in the pictures or here to find out more about how to register and to get fundraising.